The Industry Standard has the widest available jaw! 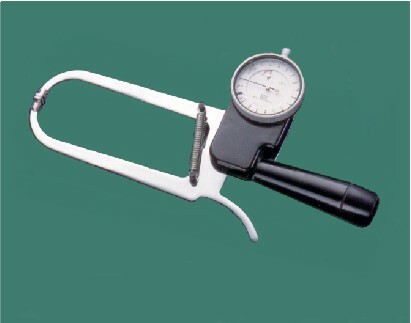 Designed in 1958 in collaboration with D. J. M. Tanner, a prominent force in the use of skinfold measurements in the derivation of body fat measurement, the Harpenden Skinfold Caliper has been used all over the world on projects of international importance and is the most prestigious caliper available. It is the only caliper with the CE mark under the Medical Device Directive 93/42/EEC for a class 1 device with measuring function. The calibration is traceable to National Standards. This is Harpenden model HSC-4, carry case included.